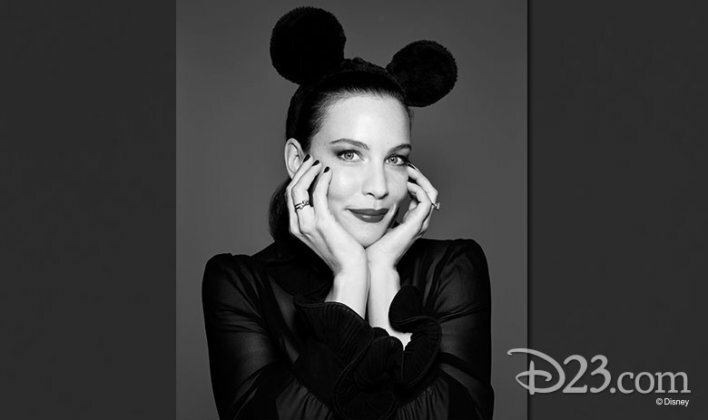 British photographer, RANKIN is joining the birthday celebration in honor of the Mouse who started it all. 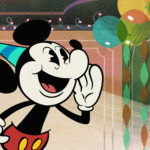 After 90 years of magic, movies, memories and more, fans around the world are showing their appreciation for Mickey in many creative ways. RANKIN captured images of cultural icons in their Mickey Mouse attire and is compiling the portraits into a book, Mickey Mouse & Me. 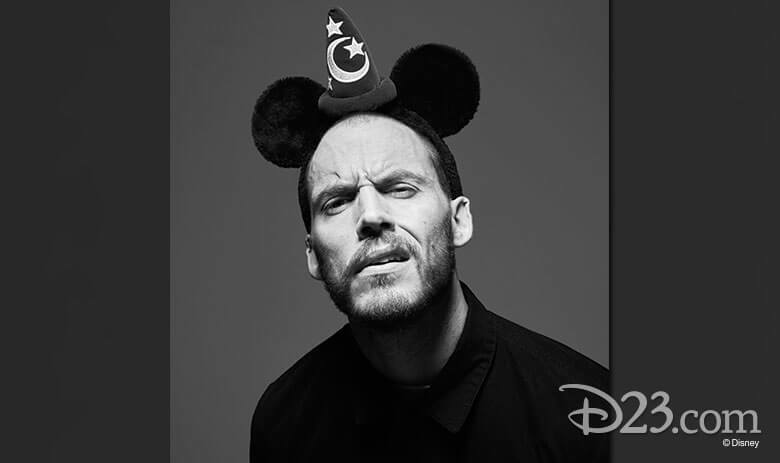 Photographer RANKIN is celebrating Mickey Mouse’s 90th birthday with pictures of celebrities and cultural icons in their best Mickey attire and poses. 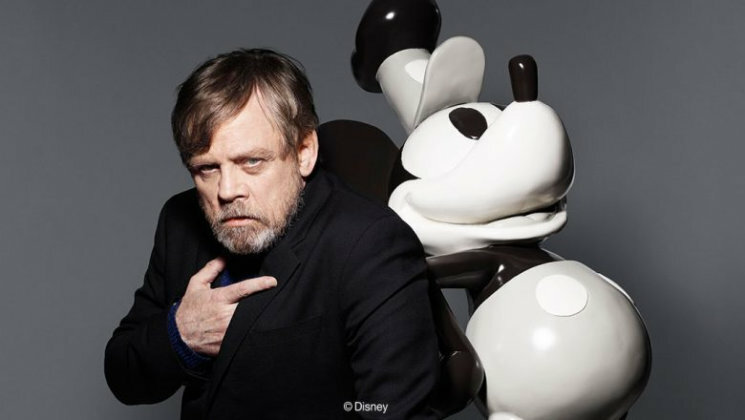 The RANKIN portraits will be complied in a book, Mickey Mouse & Me that will be sold for auction exclusively on eBay. 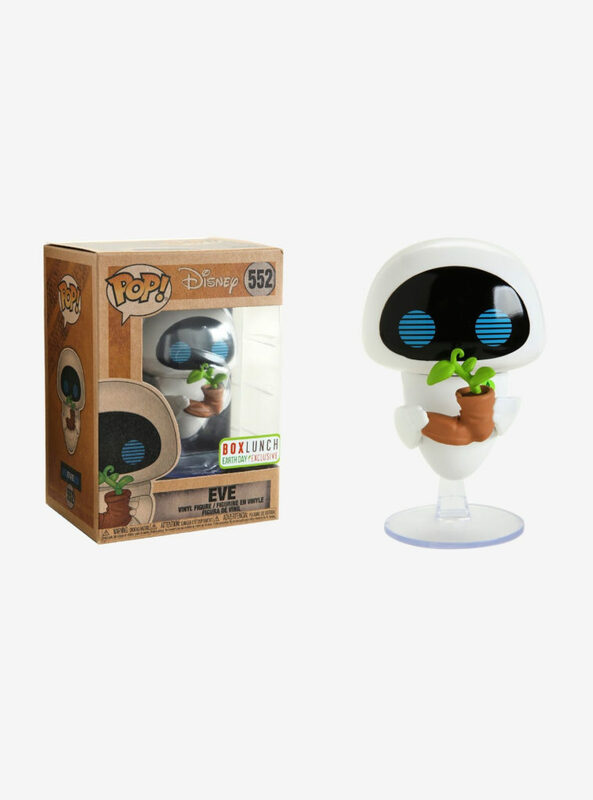 All Proceeds from the auction will benefit Together for Short Lives—a United Kingdom charity that speaks out for all children in palliative care. 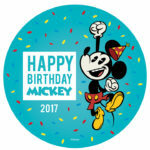 This November D23 Gold Members and their guests have the opportunity to join D23 at Walt Disney World to celebrate Mickey’s birthday. 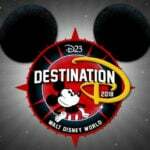 Destination D: Celebrating Mickey Mouse will feature special panels, programming, and a look at rare footage starring the Mouse. London’s The Vaults is bring Disney’s Fantasia to life in an immersive, interactive experience that celebrates the Sorcerer’s Apprentice. 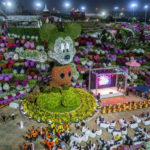 Events and activities are happening all around the world and all throughout the year in honor of Mickey. Check out our guide to learn what’s happening and when.